I love the excerpt and the cover. Can’t wait to read the book. Thanks for this post. I like books about families. 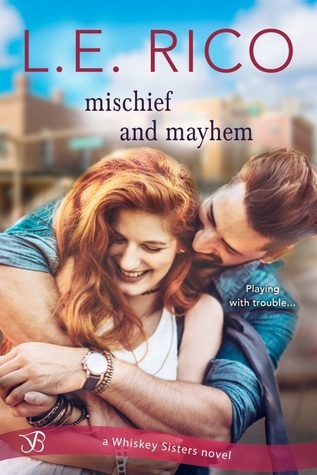 After reading the excerpt, I’d say “Mischief and Mayhem ” sounds like a wonderful book and one that I would greatly enjoy having the opportunity to read. Adorable cover! The cover is fantastic and the storyline sounds great. Thanks for highlighting this novel.